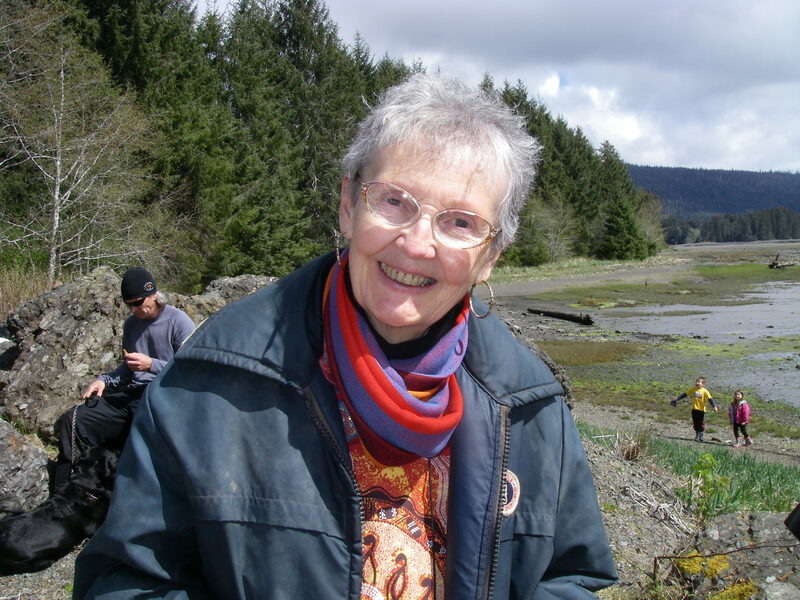 Mavis is the President of the local Queen Charlotte Seniors group , she is a long time islander who originally came in the 70’s to teach in Masset where she met and married her husband. They then headed out to Naden Harbour … more stories to come from those adventures. After leaving the islands for the mainland, Mavis returned many years later after husband Murray’s death … since that time she has been a vital part of Island life … Mavis and her friendly smile and ukulele. More to come ….